Verena Valent is at the helm of her family's legendary Swiss skincare company, which caters to a glamorous clientele in the heart of Beverly Hills. After her parents are killed in an automobile accident, she becomes the sole provider for her younger twin sisters and her grandmother. Instead of attending college with her friends as planned, she rises to the challenge to guide and expand her family's business. She is in the midst of a critical international expansion into Asia when her carefully organized life begins to unravel. Verena is shaken to discover that her fiancé, Derrick, might be behind a scheme to take over her growing company. 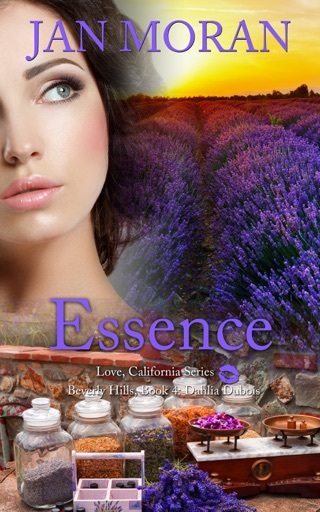 While she struggles to save the business that means everything to her, she meets Lance, an executive chef at the Beverly Hills Hotel. She encounters this intriguing man again while on a business trip to Paris, and soon gains a new perspective on love, romance, and relationships. 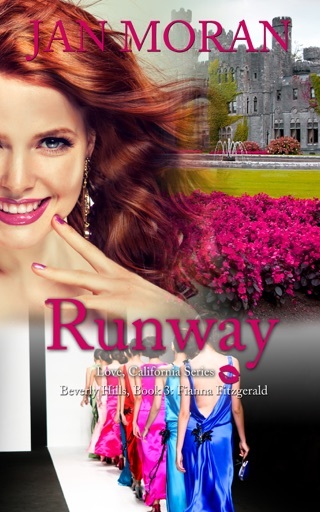 When the unthinkable occurs and Verena's world collapses, her friends rally around her, among them Scarlett Sandoval, a top intellectual property attorney; Dahlia DuBois, a perfumer from an esteemed line of French perfumers; and Fianna Fitzgerald, a fashion designer with her own trendy boutique. Ultimately, Verena learns that truth, family, friendship, and love are the unshakable pillars of life. But will she get a second chance in business, or in love? 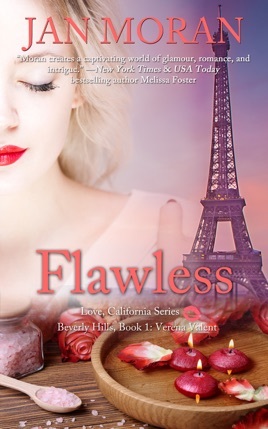 Flawless is the first book in the Love, California Series. Follow a group of smart, stylish, entrepreneurial friends as they navigate the turbulences of modern life in the business of beauty. 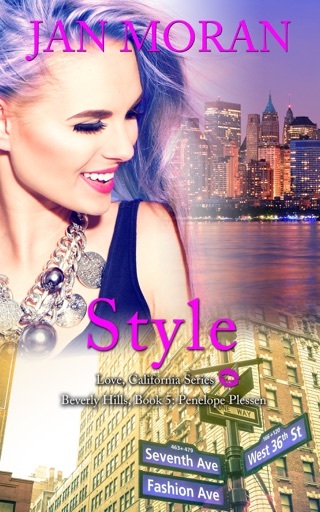 Set in Beverly Hills with action flung across the globe, this engaging series features gutsy, determined best friends, and how they manage to live the lives of their dreams. Q – What's interesting about the Love, California series? A – I love books that draw me into another world. 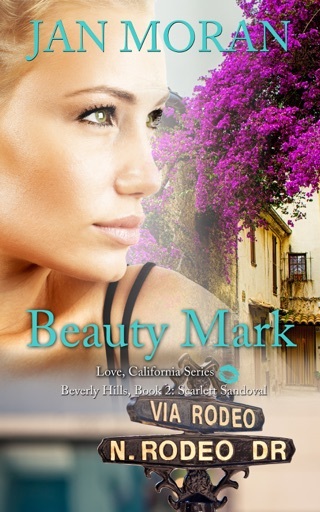 The Love, California series is a blend of women's fiction with strong female leads and a dash of contemporary romance. The women are stylish, creative, and smart, but like any of us, they sometimes make mistakes. I really enjoy helping them overcome their challenges. 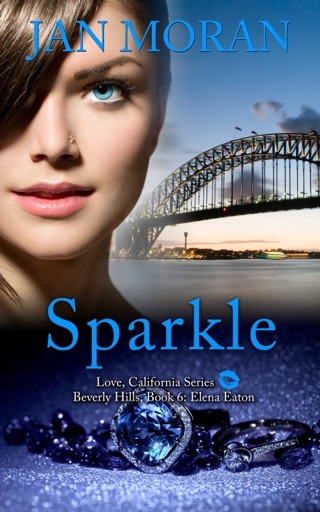 Q – Why should readers choose the Love, California series? A – Because they're fun, vicarious stories ripped from the glamorous world of beauty, yet infused with deep friendships and romantic relationships. My award-winning books have reached the top ten bestseller list in prestigious Rizzoli Bookstore, and climbed to #14 on a Top 100 List. 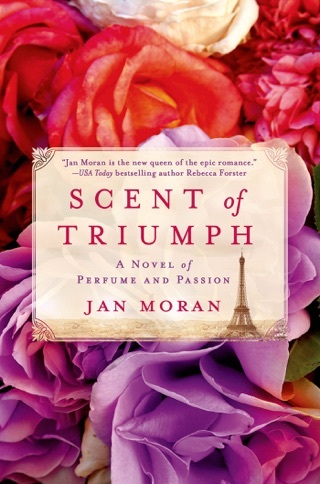 And I'm thrilled that my historical fiction, Scent of Triumph, is published by St. Martin's Press. Q – What kind of books do you read? A – I read across genres. I love Barbara Taylor Bradford family sagas series, Lauren Willig historical fiction books, Melissa Foster romance novel series, Elizabeth Adler epic sagas and travel fiction, Anita Hughes contemporary fiction novels, Danielle Steel romance best sellers and strong female leads, and Candace Bushnell contemporary fiction bestsellers. I love to snuggle with these books by the fireplace and escape into another world. 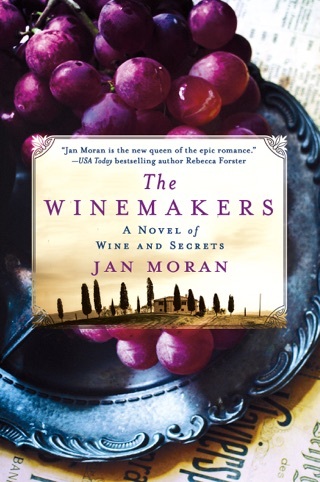 Jan Moran writes for St. Martin’s Press, and has appeared on CNN, in Elle, WWD, Allure, Costco Connection, and O Magazine. Visit her at JanMoran.com. Decent storyline but found myself skimming the pages. Too many unnecessary details.